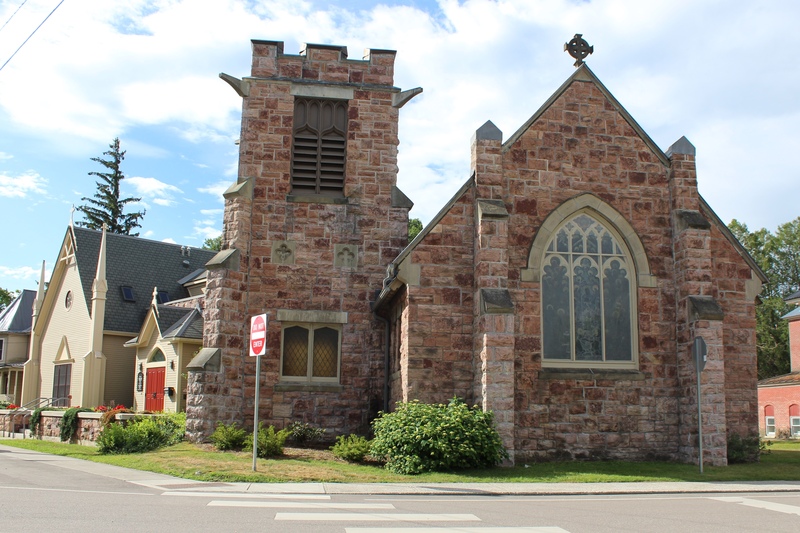 Holy Trinity Episcopal Church welcomes you! Holy Eucharist Rite I Sunday: 8 a.m.
Holy Eucharist Rite II Sunday: 10 a.m. Followed by Coffee Hour, all are welcome!